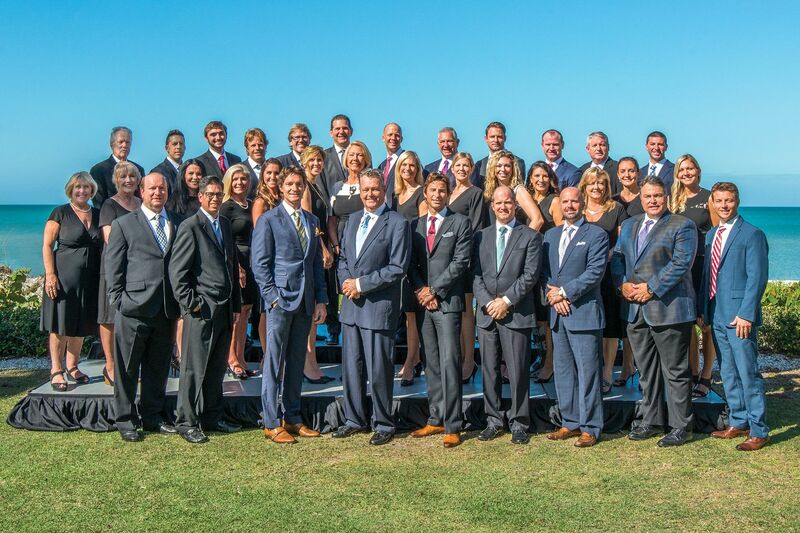 Get to know Naples' leading luxury real estate agents.  These principles are the foundation upon which Gulf Coast International Properties was founded. 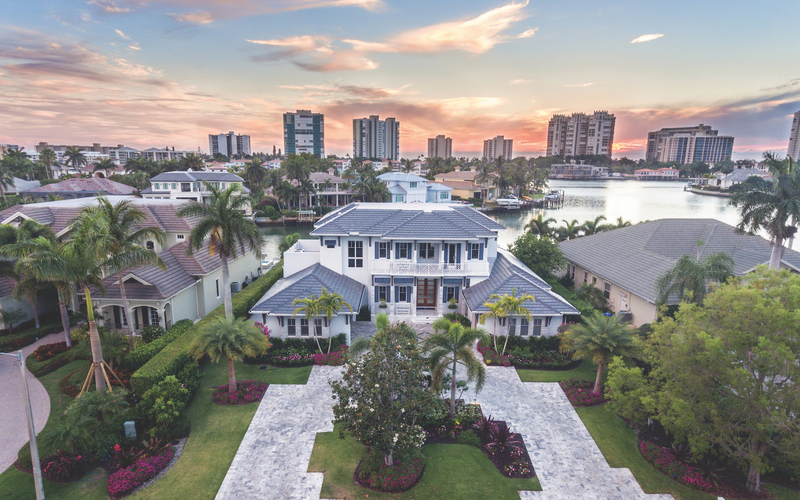 With over 100 years of combined full time real estate experience the owners of GCIP offer clients an unparalleled level of knowledge, passion and insight into the Naples luxury marketplace. 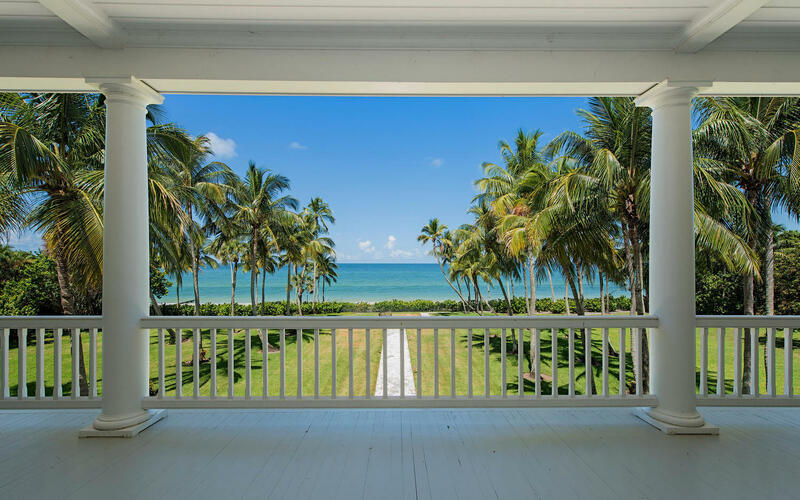 Gulf Coast International Properties combines unrivaled client services, uncompromising integrity and an innovative local, national and international marketing strategy that unites exceptional properties with the exceptional experience.